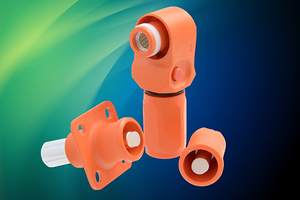 Sidney, N.Y., June 14, 2018 /PRNewswire/ - Amphenol Industrial Products Group, a global leader in interconnect systems, announces that its SurLok Plus line is now certified to UL 1977 in all sizes, including 5.7mm, 8.0mm and 10.3mm. 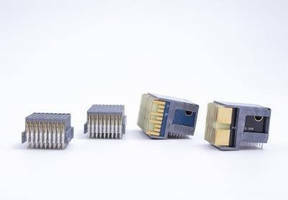 Micro-B Series Circular Connector comes with Gray ZnNi plating. 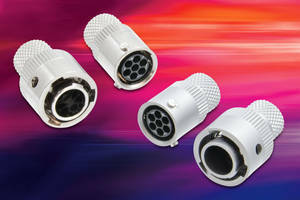 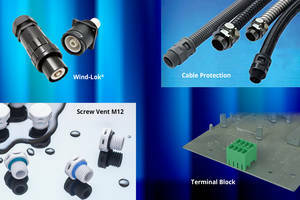 Ruggedized VPX Connectors meet and exceed VITA 46 standards. 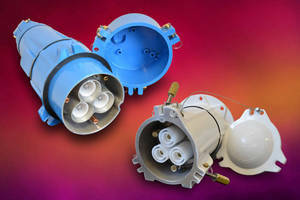 Heavy-Duty Medium Voltage Couplers can be used in hazardous areas.